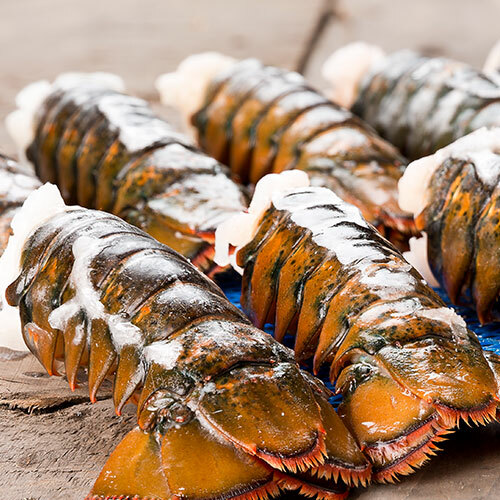 We offer a variety of lobster products. Our commitment to Maine is building an organization that offers better trading conditions and promotes sustainability to all industry participants, including the harvesters, employees and respective customers. 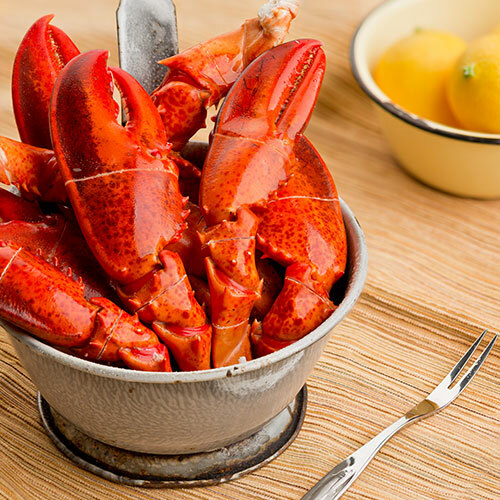 Maine Fair Trade Lobster offers superior lobster products from its Prospect Harbor, state-of-the-art production facility. 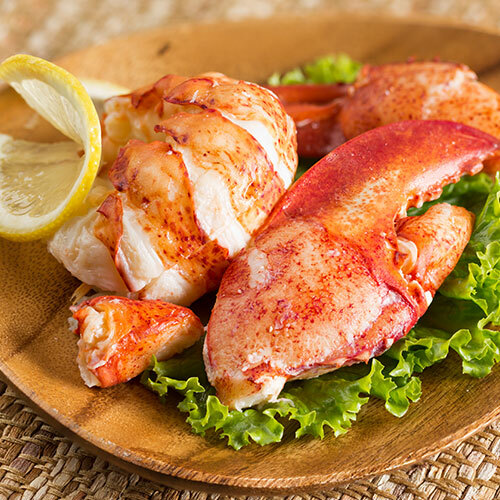 ♥ Watch our lobster tail video to learn more about superior value. Harvested at peak of sweetness.